You have put a considerable amount of time, effort and expense into getting your trophy. It’s something you want to be able to enjoy for the rest of your life. If it is important enough for you to have it mounted, it’s important enough to have it done right. 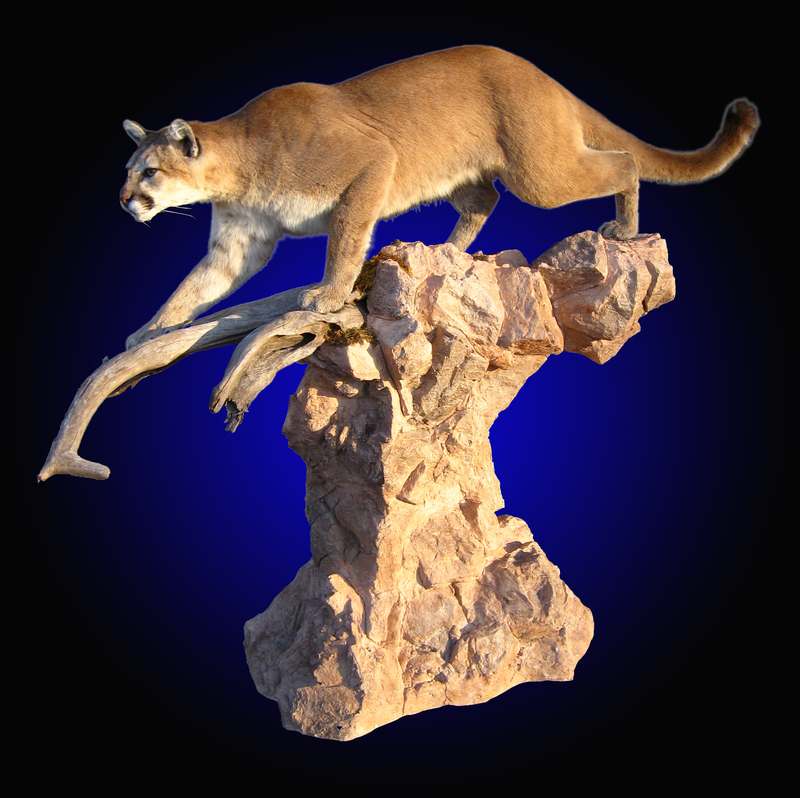 We put much time and effort into making your mount anatomically accurate as well as artistically appealing. Knowing how to reconstruct muscle and vein details and knowing how to pose the animal in a natural, appealing way are equally important. 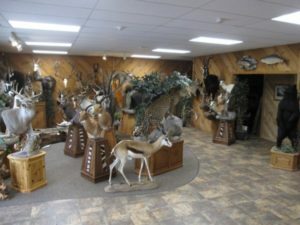 Putting the animal in a realistic, natural habitat setting can do even more to set it apart from typical “commercial” or “assembly line” type taxidermy. We take great personal pride in each piece of work done. We don’t boast to have the lowest price, but rather to provide you with a mount you can display with pride.